To produce feature films that focus on character interactions and stories that reflect the human condition. 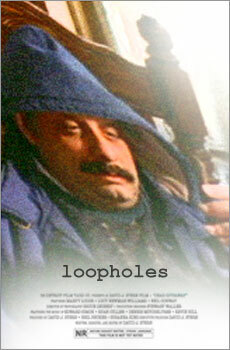 Loopholes is a quirky drama about a salesman who realizes that his life of mediocrity is slowly killing him. 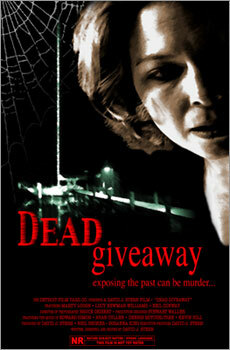 Dead Giveaway is a tension-filled noir film in which a triangle of desperate people fight against a seedy past.